For those that are avid cyclists or those that simply enjoy seeing an area from the seat of a bike, a vacation destination is always more fun when you have a bicycle at your disposal. Unfortunately taking your personal bike with you while you travel is not always possible, especially if you are arriving at your destination on a plane. These situations are when renting a bike comes in handy! 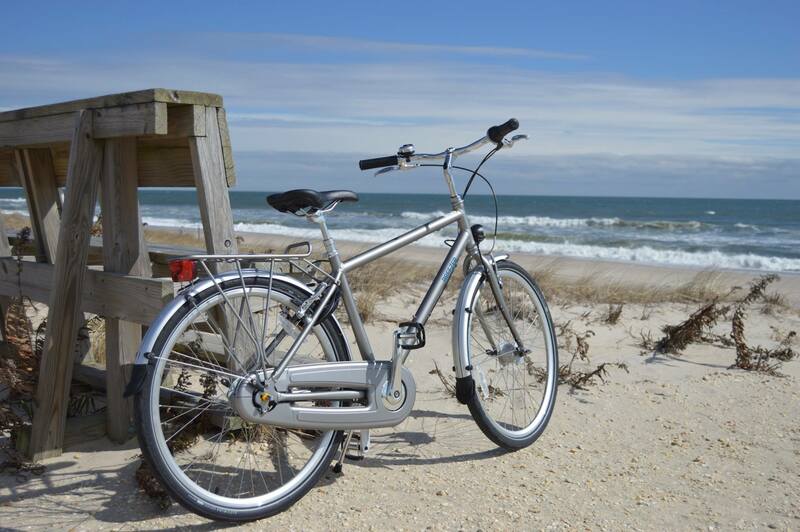 For those traveling to Long Beach Island, renting a bicycle is a snap when you choose Shore Brake Cyclery. We are a full-service bike shop that can get you in the seat of everything from a beach cruiser to a triathlon bike. 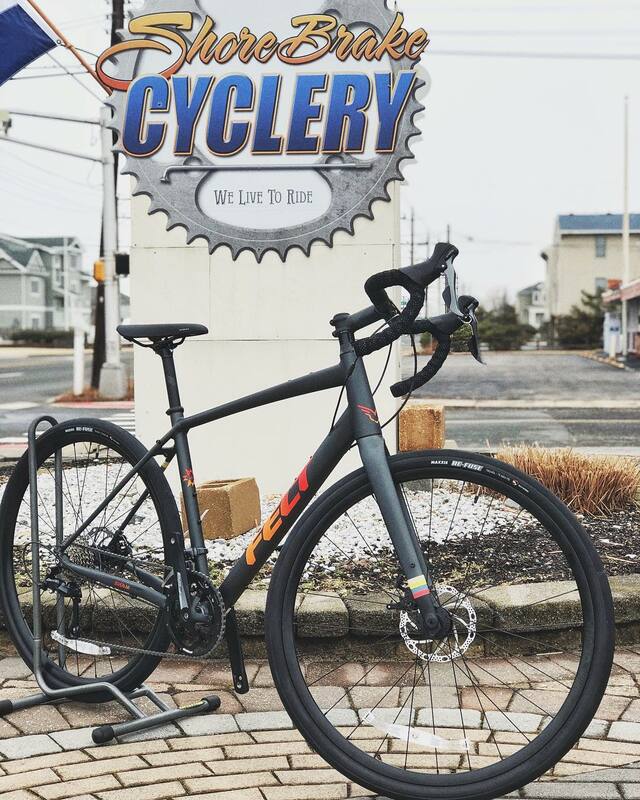 We are a family-owned establishment that wants you to have an excellent cycling experience which is why we put together this list of five tips that will help you have a super smooth bike rental experience while you are visiting LBI. Depending on the time of year, bicycles may be in huge demand. During the heights of tourist season, there are a ton of people looking for beach cruisers or road bikes. Whether you think you will want your bike for an hour or the entire week, it is a good idea to book your rental when you are making your other trip arrangements. Our staff members are very knowledgeable, and they should be able to suggest time periods that may be appropriate for your vacation itinerary. If you have a specific bicycling activity in mind, like riding the 18-mile North Loop, book yourself a little extra time. 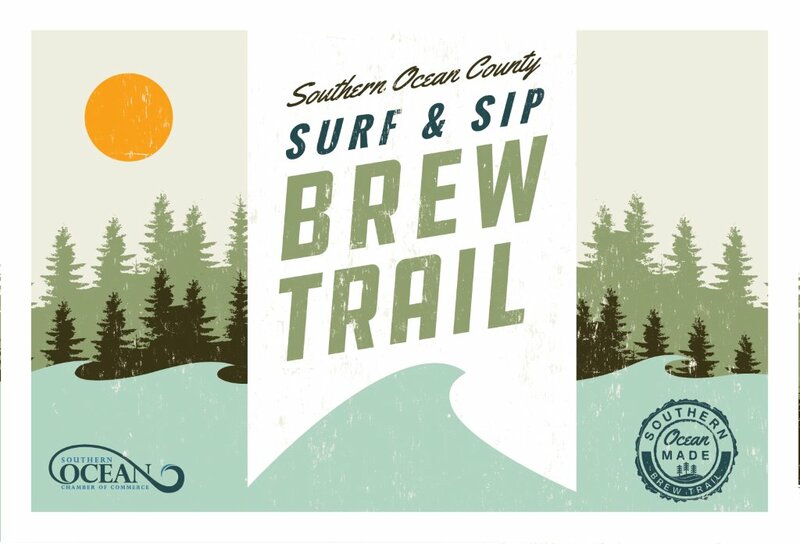 While you are probably aware of how long a trek of that nature will take you at home, riding familiar roads, you need to remember that you won’t be used to the area or the terrain of Long Beach Island. In order to avoid incurring any extra charges, you may want to build a little extra time in your rental to account for getting lost or stopping to see the sights. Bike law changes from state to state, and it can even change from town to town. If you are planning on riding a bicycle through the streets of Long Beach Island, it is important that you look up the local rules of the road. Don’t just assume what is okay in your city will be the same as it is here. The NJ Bicycle and Pedestrian Resource website is a good place to start for familiarizing yourself with the rules of the road. One of the most important aspects of having a good time with your rental bike is being comfortable. This will be an unfamiliar bicycle, but that doesn’t mean it should be uncomfortable. There are a few ways that you can make sure to prepare for your comfort. Check the size. Before making your reservation, it is a good idea to know what size bike you need. If you don’t have your bicycle at home that you can measure and are not sure, give us a call and we can help you select the best rental bike for you. Bring your pedals. If you have a very real preference for your usual pedals, bring them with you. Your rental bike can be switched out with your own pedals to make your ride that much more comfortable. Don’t forget to pack your bike shoes as well. Check your position. When you pick up your rental, you will want to make sure that the saddle height is in a good position for you. If you use a specific configuration at home, it may be a good idea to do a little measuring before you leave for the island. Measure your saddle heights and the distance from the saddle to the handlebars to get your most comfortable configuration. To get the most out of your rental period, you may want to have a solid idea of where you want to go on your bike. That doesn’t mean you have to have a strict route planned with rigid checkpoints, but a general idea of where you would like to go and what you would like to see will be helpful. That way you don’t waste all your cycling time trying to pick a destination. See Long Beach Island in the best way possible: from the saddle of a Shore Brake Cyclery bike! Check out our rental offering and reserve your rental bike today. And as an added bonus, between now and April 30, all pre-season rental bike bookings will receive 10% off and free delievery!